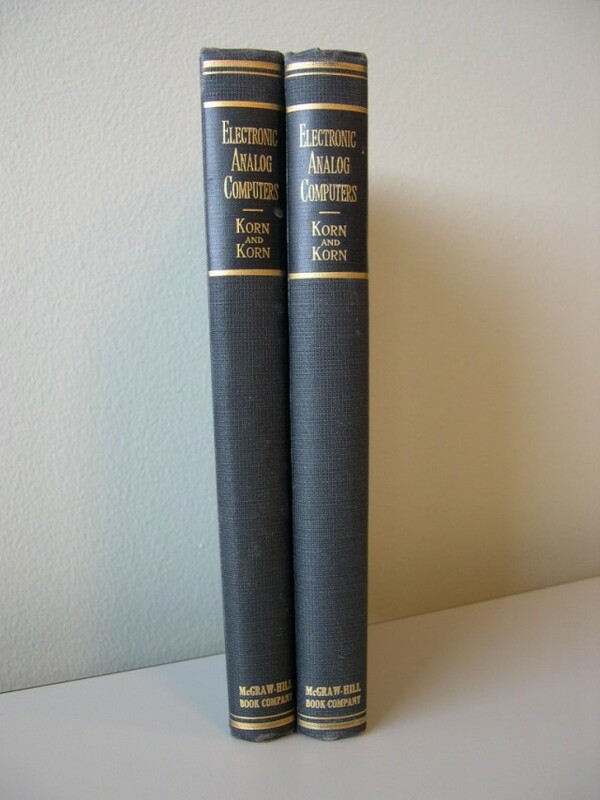 The Computer Church: The Electronic Analog Computers. By Korn, Granino & Theresa. 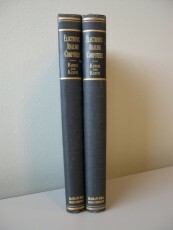 Book discusses the need for automatic computing devices (digital and analog), setup procedures, application to representative practical problems, theory and design of linear computing elements, DC amplifiers, multiplication and function generation, auxiliary circuits and computer operation, design of complete DC analog computer installations, and some properties of parallel-feedback-type operational amplifiers.